Save for your future. Build a nest egg for your retirement. Most people advise you to start financial planning for your retirement right from the day you receive your first pay cheque. However, retirement planning is more than just figuring out your financial wellness through the pension or rental income. There are other life priorities that retirees have to focus on to enjoy the sunset years of their life. One of them is finance. The others are Home, Health, Companionship and Leisure. 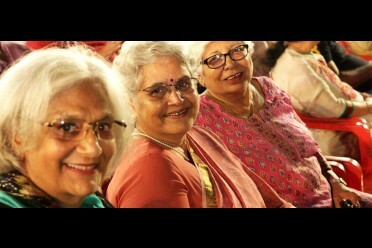 Residents at Ashiana Senior Living Bhiwadi. A crucial step in planning for retirement is deciding on your home for your retirement years. Most retirees around the world, prefer senior-living communities that offer age-appropriate infrastructure and services, as they are designed to serve the life priorities of seniors. This trend is now catching up in India where retirees instead of relying on domestic help, neighbours and relatives, choose to live an independent and dignified life. With several medical and health-care facilities, recreational amenities and platforms for social interaction with like-aged seniors, these housing communities foster social, emotional and physical wellness of their senior residents. Read on to know how senior living homes take care of multiple aspects of retirement planning. Seniors are choosing to live in senior living residences that offers medical care, emergency care,home care services like physiotherapy, grooming, etc., and other assisted living services. With this move, even if their health takes a dip in their later years, they are assured of timely medical intervention and long-term care. By living in these new-age senior living communities, you get the chance to interact and build friendships with similar-aged peers. The social and psychological support offered by these communities is incredibly valuable, especially for seniors who live away from their children. 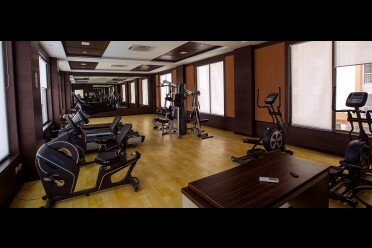 You can engage in both outdoor (yoga, walking paths, tennis, swimming pools, etc), as well indoor (clubhouse, table tennis, carroms, art and craft centres, gyms, etc.) activities, accessible in senior living spaces, to add joy to your silver years. As the average human lifespan is increasing, so are the retirement years. This makes planning for retirement an important aspect of everyone's life. Whether you’re in your 60s, 50s or 30s, it’s never too early to start planning for your retirement. Make sure that consider all the critical components of retirement planning, apart from finance, and ensure that for your retirement home, is a part of your plan. 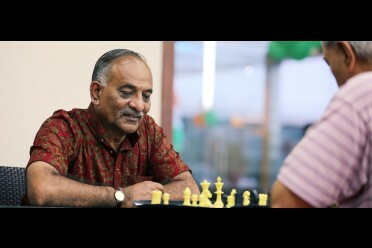 If you are looking for a senior living community, one of the options which you can consider is Ashiana Utsav in Lavasa where more than 100 seniors are already residing. In the offering is the low rise apartments and villas. Excellent message to all age groups.